100 to 300 Kg German manufacture. 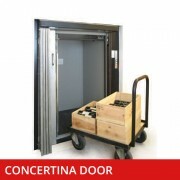 Over 100,000 lifts installed world wide. 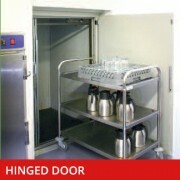 Landing doors are hinged type at floor height or can be set to any serving height. 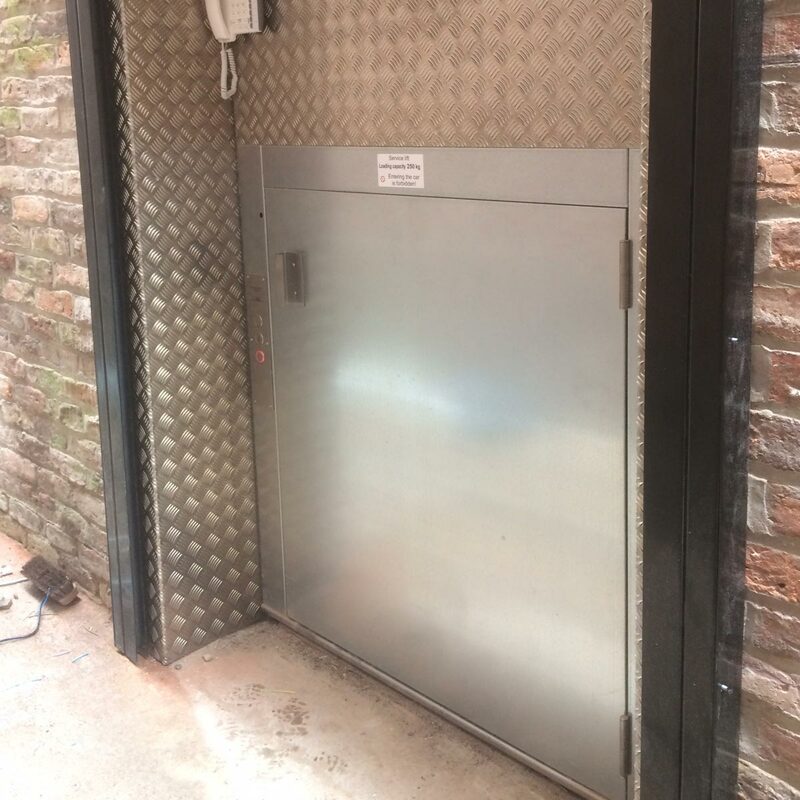 Nominal speed from 0,2 to 1.0 m/s, Car and Landing doors can be Zintec steel for individual painting by the customer after installation, Galvanised Steel, Stainless Steel or Powder Coated to any shade. Zintec steel for individual painting by the customer after installation, Galvanised Steel, Stainless Steel or Powder Coated to any shade. 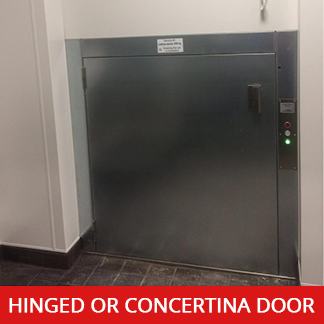 Floor height or can be set to any serving height.